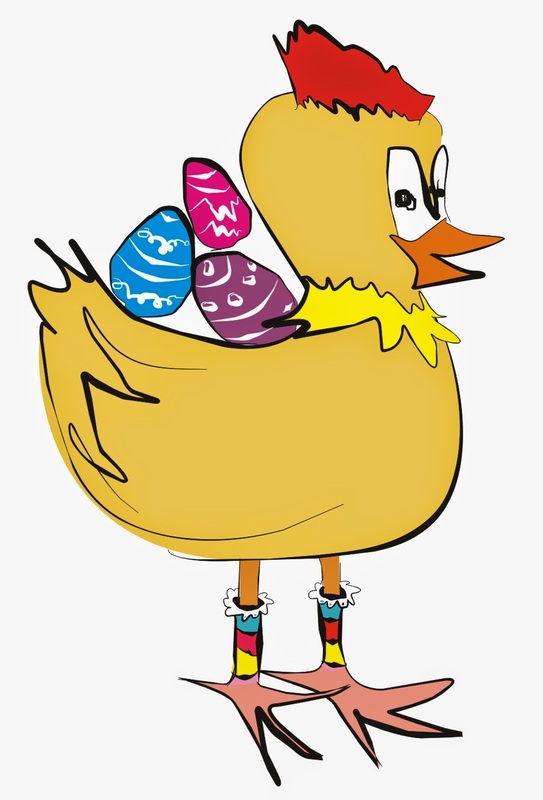 Whether you're munching on your Easter eggs, going to church or having a roast dinner, you'll hopefully be getting the 4 day holiday from work 0this weekend. In medieval times, a festival of egg-throwing was held in church where the priest would throw a hard-boiled egg to one of the choirboys. It was then thrown between the choirboys, until the clock struck 12. Whoever had the egg at this point was the winner and would keep the egg. 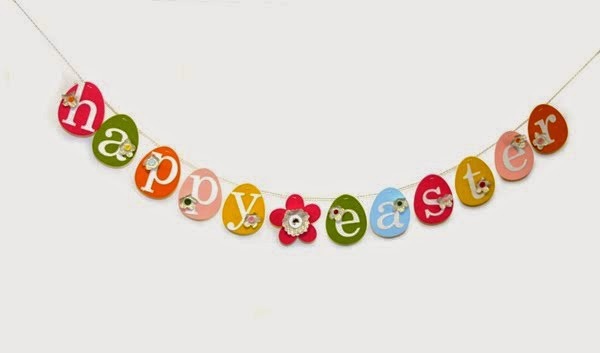 However you celebrate Easter weekend, have a great time, just try not to get sick from eating too much chocolate!